Several years back when the real estate market was red hot, it was almost a no-brainer to buy a home. A year or two later your home appreciated by thousands of dollars and was worth much more than you paid for it. We all know that this is not true now, so does it make sense to be a homeowner or a renter? Let’s start with the benefits of owning a home. First, home prices are much more affordable than in the past. Combine this with historically low interest rates, and it makes home ownership much more enticing. Over time real estate does generally appreciate and over time it usually becomes one of the largest assets a person owns, especially for the middle class. Also, the interest paid on your mortgage and property taxes paid are generally tax deductible. The drawbacks of owning a home are several. First, you must be able to afford and qualify for a mortgage. The combined mortgage and property tax payments are usually much higher than renting. Although, over time theoretically your rent will increase while your mortgage payment stays constant with hopefully only a small increase of property taxes. Also, you are responsible for all of the upkeep, improvements and repairs, utilities and all other expenses. Renting can be beneficial for a variety of reasons. First, the payments are usually lower than a mortgage and property taxes. You do not need a large down payment, except for a security deposit. It is easier to move because you do not have to worry about selling a home and can take a job much farther than where you currently live. You also may be able to save more money because your housing costs are lower. Renting can present a problem in the long-term though because it may prove to be more expensive over time. You also do not build any equity or have the benefit of real estate appreciation. Also, when you rent you obviously are more restricted by the rules of your landlord. Many factors should be weighed before purchasing a home or choosing to continue renting. Home ownership is the American dream, but one thing to keep in mind is that you want to make sure that your monthly payments do not cause a financial strain. This even applies to existing homeowners. What does not taking “no” for an answer have to do with financial matters? Plenty! Very often when we ask for something the response is “no” or is not what we wanted. This can happen when dealing with business or personal matters and it can cost you significantly. 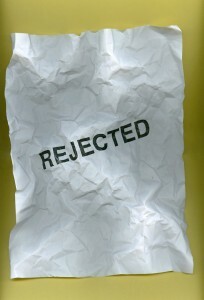 When applying for a loan, it is not uncommon to get denied or receive unfavorable terms. But should you accept this or keep moving along? 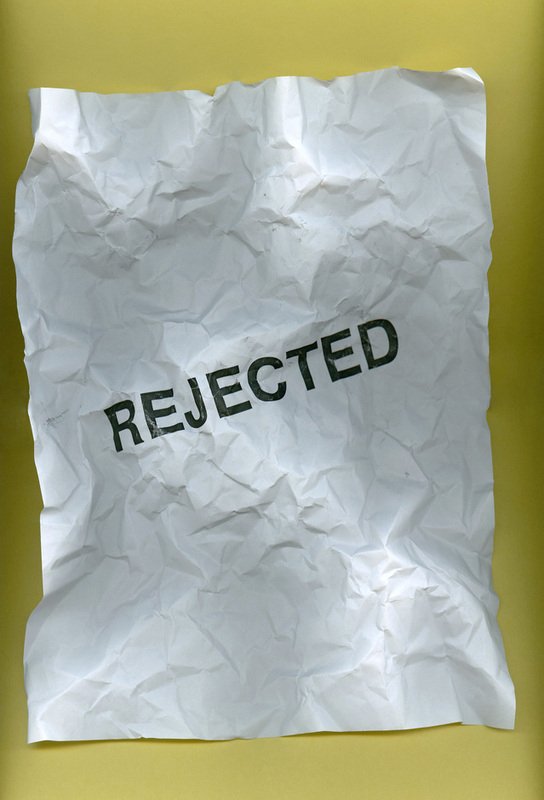 Unfortunately, we tend to take rejection very personally, but we have to be objective, see what we can do differently, and ask another lender. If getting a loan for your business or a mortgage is crucial to your livelihood then it is important to seek another lender. What about asking a customer service rep for a lower rate on your credit card? Nowadays, the credit card companies are very hard to negotiate with, but that doesn’t mean that you should stop trying. When you don’t get the rate you are looking for, then ask to speak to a manager, or maybe even try to call back at another time. Has anyone ever told you that you should not start a new business venture or switch jobs? Don’t take “no” for an answer. If your plan is well thought-out and it really makes sense then do not let anybody tell you not to do it.